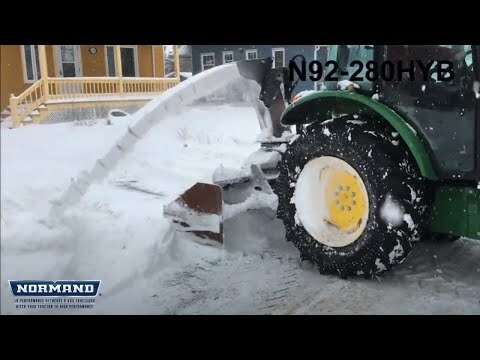 Cutting width 74" 82" 92" 100"
** NEW 2018: here is video of the N92-280HYB Hybrid serie snowblower. Available for the next season. Contact your dealer.